L.S. 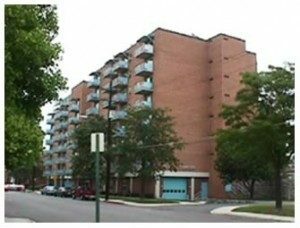 Grim Consulting Engineers is the principal M/E/P engineer for several modifications to the Walnut Towers Apartments. Walnut Towers is an apartment complex for the elderly and consists of two buildings. Building A is a high-rise and Building B, which is located across the street from Building A, is a mid-rise.